S. Luca of Musseburgh Ltd. is a family run business based in the seaside town of Musselburgh. 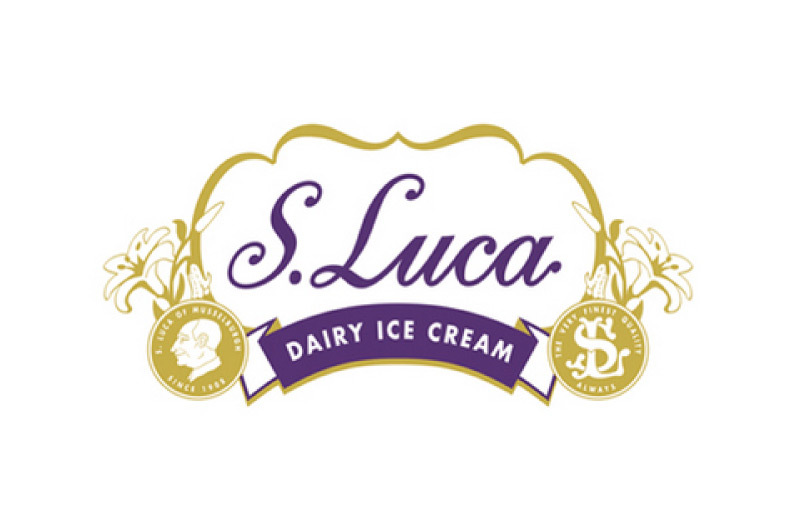 S. Luca have been manufacturing ice cream since 1908. 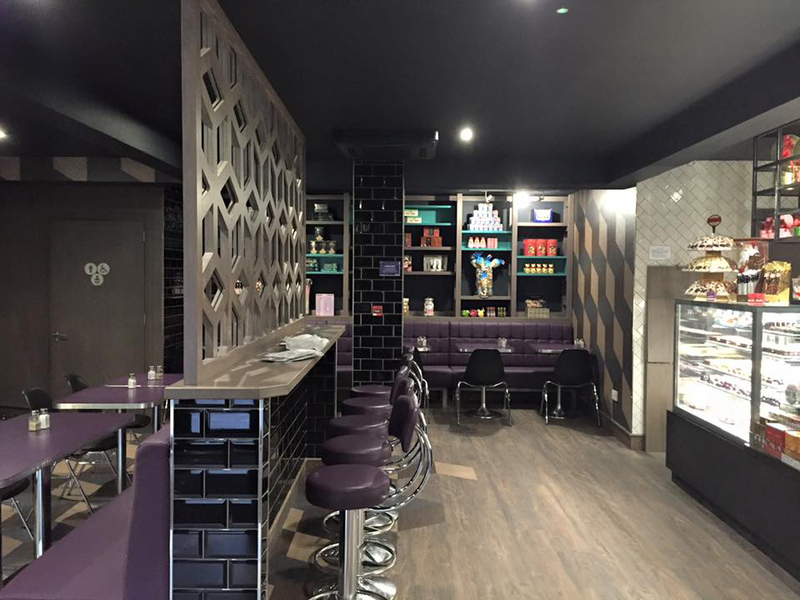 Recently refurbished, the Morningside branch is open late every day, serving a wide range of tasty meals, confectionery, quality coffee and, of course, world-renowned ice cream!